What does $600 rent you in Fayetteville, right now? We've rounded up the latest rental offerings via rental site Zumper to get a sense of what to expect when it comes to locating housing in Fayetteville if you've got a budget of $600/month. First, there's this one-bedroom, one-bathroom townhouse over at 826 Pilot Ave. that's listed for $599/month for its 650 square feet of space. In the unit, you'll get carpeted flooring, air conditioning, wooden cabinetry and a ceiling fan. The building has outdoor space and assigned parking. Both cats and dogs are welcome. According to Walk Score's assessment, the surrounding area is car-dependent and is somewhat bikeable. Here's a 1,000-square-foot one-bedroom, one-bathroom at 100 Bradford Ave. that's going for $575/month. The apartment comes equipped with hardwood floors, high ceilings, ceiling fans and wooden cabinetry. Both cats and dogs are welcome. According to Walk Score's assessment, this location is moderately walkable and is somewhat bikeable. 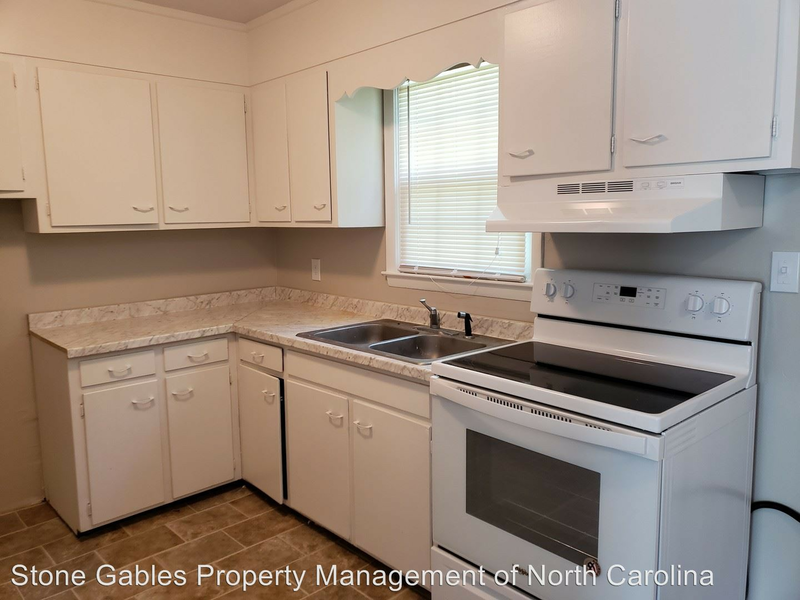 Next, check out this one-bedroom, one-bathroom spot that's located at 1511 Fort Bragg Road. It's listed for $560/month. The building boasts on-site laundry. The unit features carpeted flooring, air conditioning and wooden cabinetry. Pets are not welcome. According to Walk Score's assessment, the area around this address is car-dependent and isn't particularly bikeable. Located at 307 Bradford Ave., here's a studio that's listed for $550/month. Apartment amenities include hardwood floors, in-unit laundry, a patio and wooden cabinetry. Neither cats nor dogs are permitted. Per Walk Score ratings, the surrounding area is somewhat walkable and isn't particularly bikeable. Finally, listed at $525/month, this one-bedroom, one-bathroom condo is located at 979 Stewarts Creek Drive, #8. In the apartment, you can expect a fireplace, a breakfast bar, in-unit laundry, a ceiling fan, air conditioning, carpeted flooring, wooden cabinetry and a balcony. Cats and dogs are not permitted. According to Walk Score's assessment, this location requires a car for most errands and has minimal bike infrastructure.